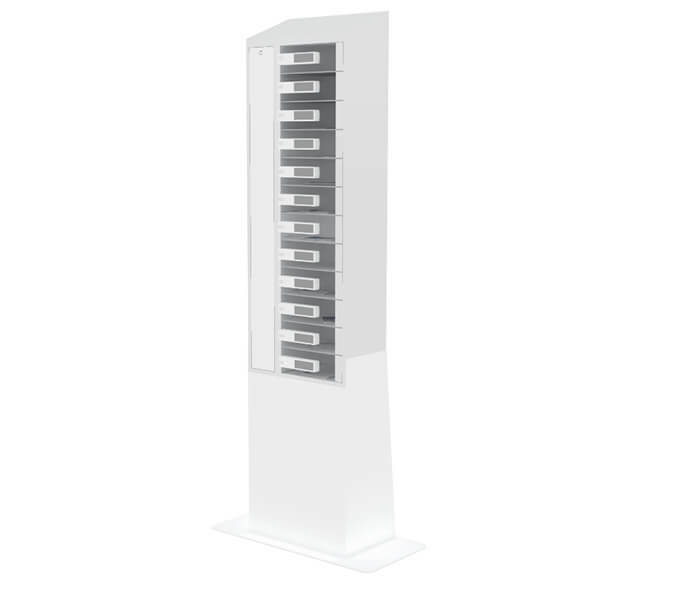 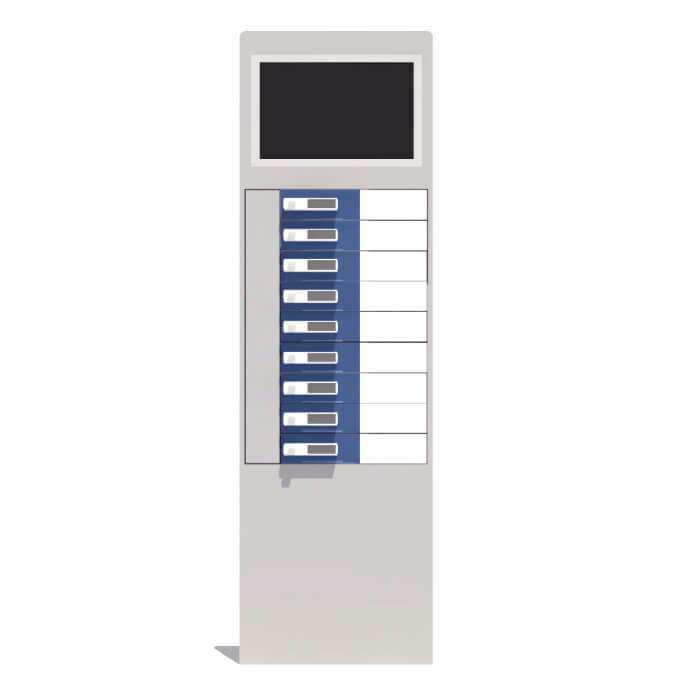 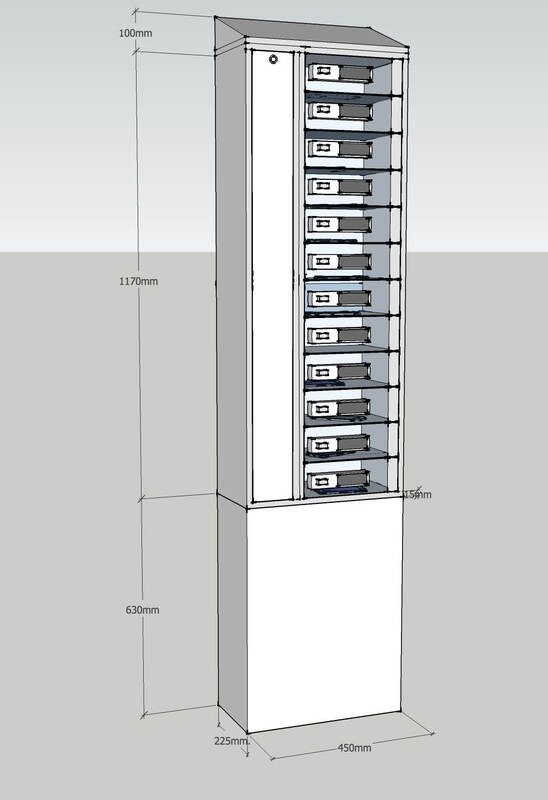 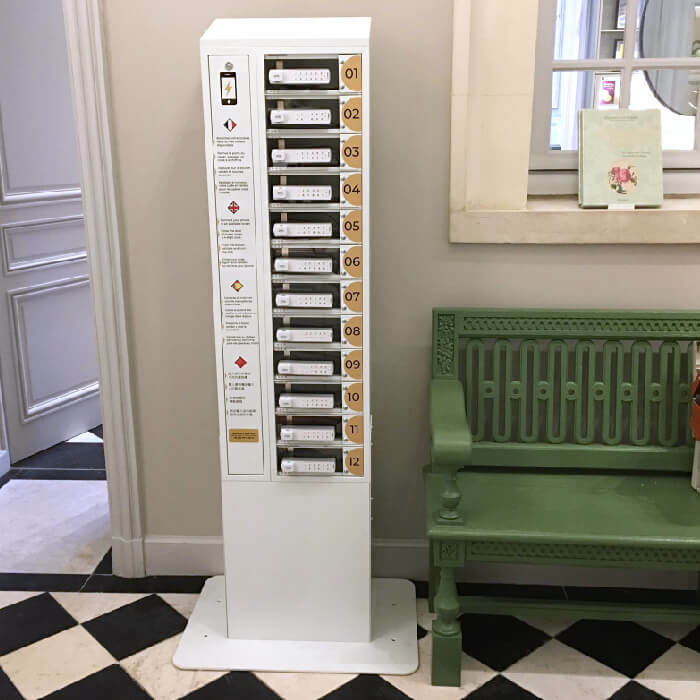 Twist offers 12 safe charging lockers 100% compatible with all smartphones and iPhones in the market. 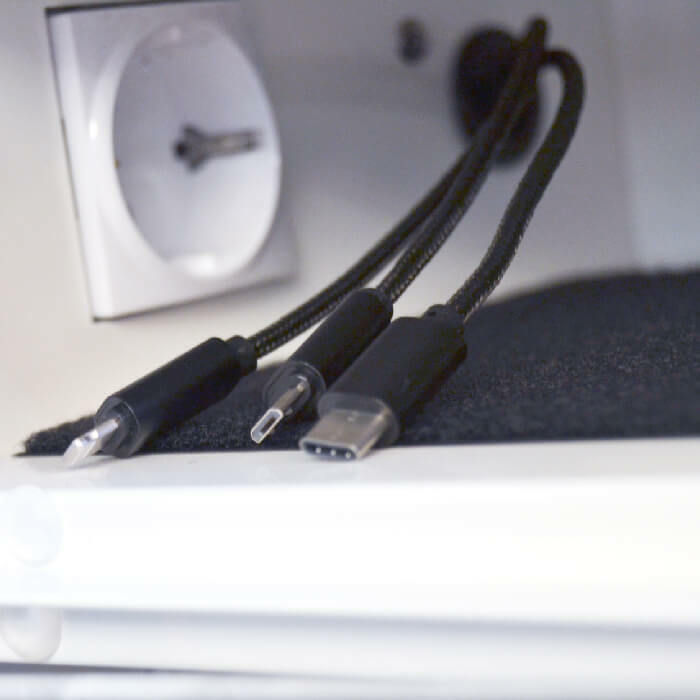 It incorporates exclusive 3n1 strong-kevlar cables in each box. 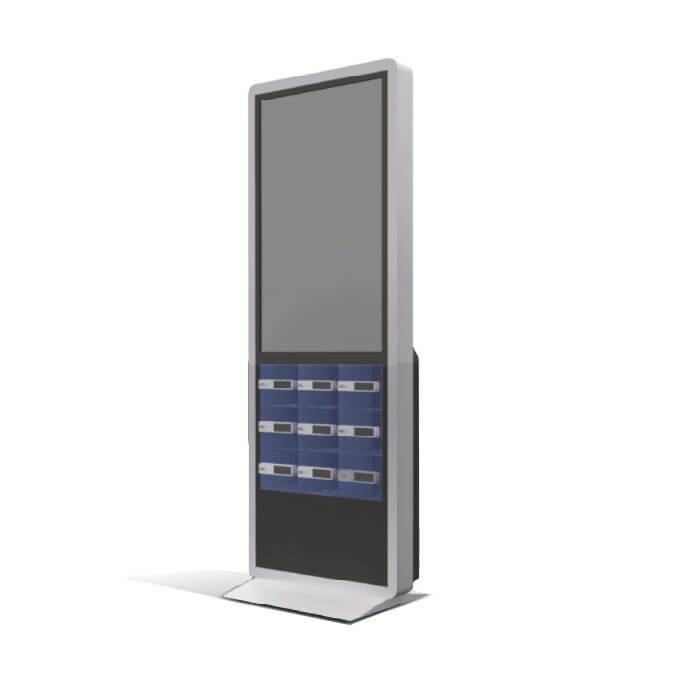 Twist is a box office that stands out for its original design, its high durability materials and its methacrylate doors with electronic anti-theft keypad lock, with personal code. 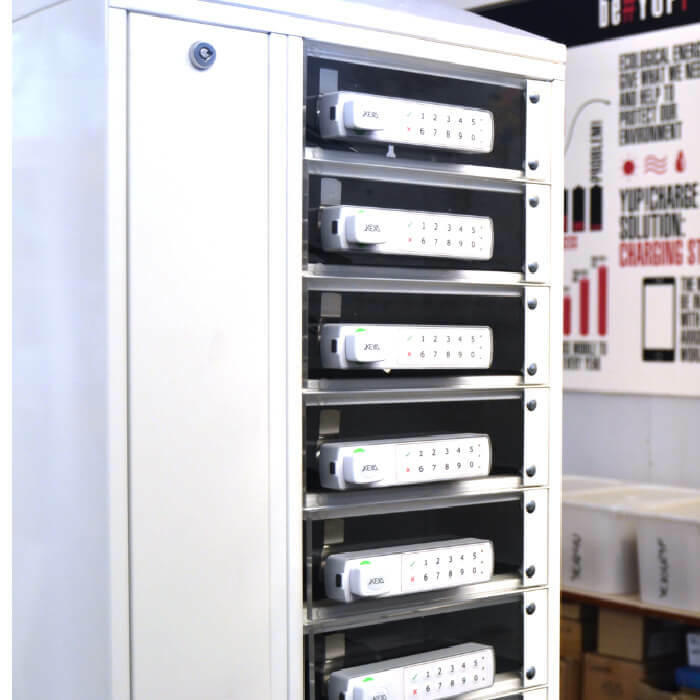 Integrates in its load plates the exclusive #AcT (Agile Charging Technology) technology that provides the largest amount of charge possible in the shortest time. 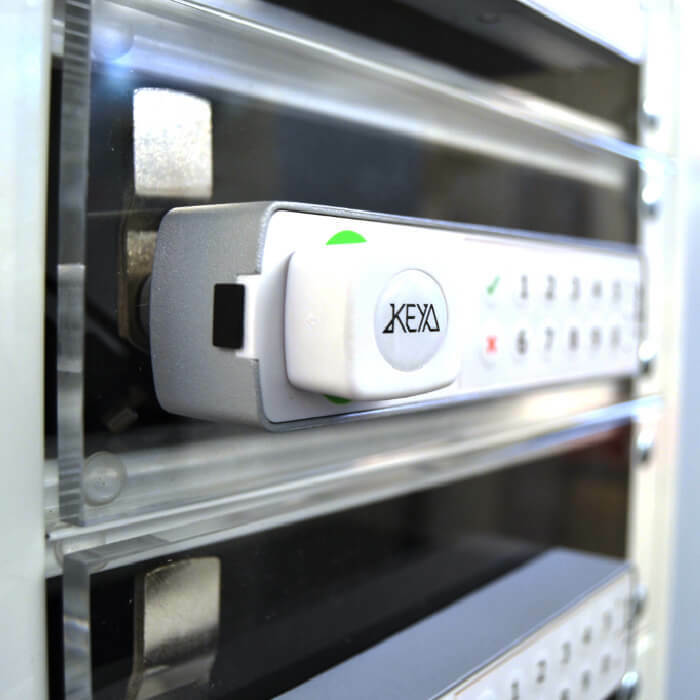 It offers more charging speed protecting the battery of the device.